To commemorate the 30th anniversary of World AIDS Day, here are some notable moments in the battle against HIV and AIDS in Ireland. Considering the huge amount of work being done by the community, activists, charities and researchers amongst others, the list is obviously far from exhaustive but gives a flavour of the long fight. With thanks to HIV Ireland, ACT UP and Positive Now for advice and images. The first cases of AIDS are detected in California and New York, in 1982, the first two cases of AIDS are diagnosed in Ireland. Gay Health Action (GHA) is founded. It is the first NGO (Non Governmental Organisation) to campaign specifically on AIDS in Ireland. 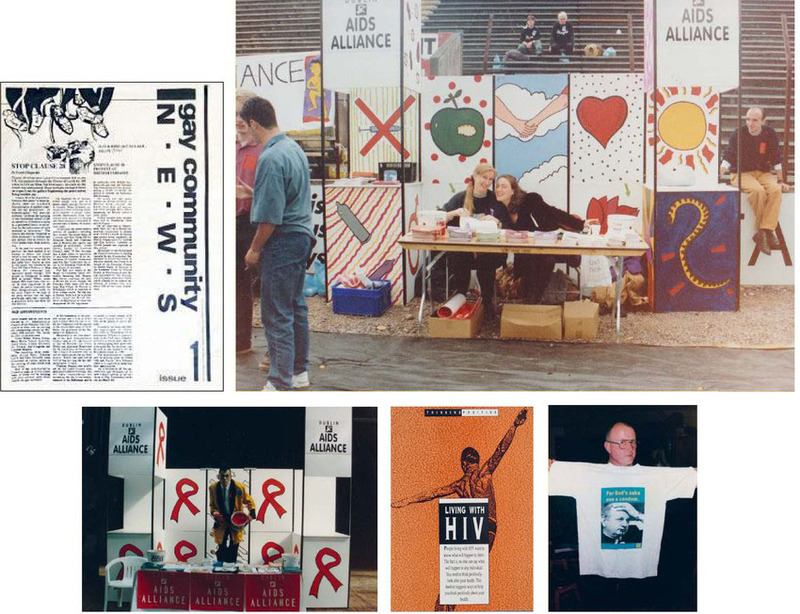 That same year, AIDS Action Alliance comes together.